Along the small fashionable cobbled street next to in downtown Kochi, a small photogenic movie theatre stands. The entrance with light bulb light looks like a western theatre. People walking in front of it stop sometimes and see the signboard of the film showing. Some of them find something interesting, they walk to a ticket shop. 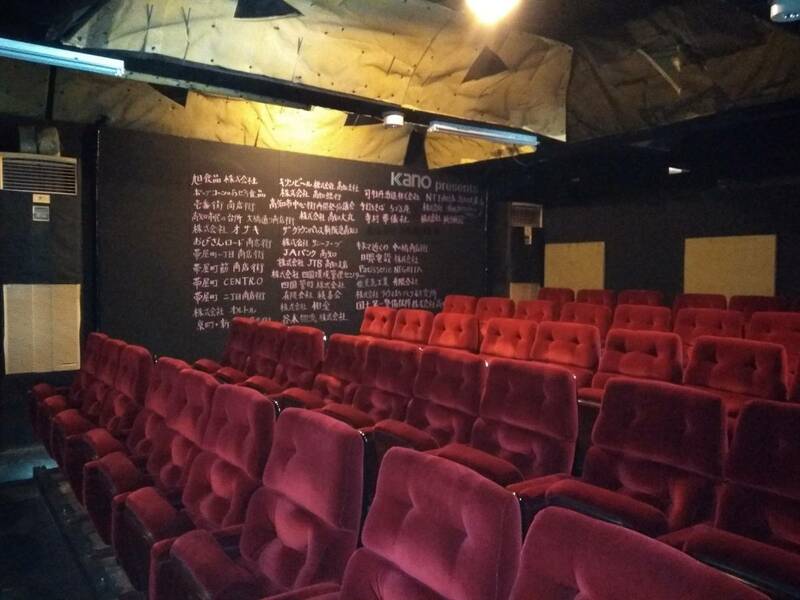 In October last year, a little art house cinema was born on a small shopping street in Kochi. 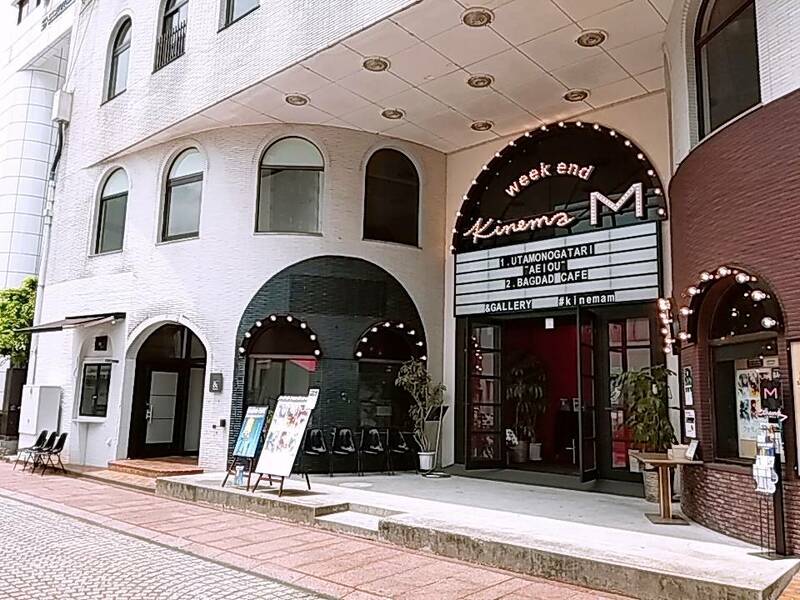 The name is Weekend Kinema M. It gives opportunities to be exposed to urban culture in Kochi downtown. It is for only limited time, and it is going to close at the end of this year. It shows not movies that appeal to the public, but movies themed of social problem and art movies. In April, it showed “The other side of hope.” The film directed by Aki Kaurismäki, one of the famous Finnish director. The theme was a refugee problem. A Finnish man met a Syrian man who gets away from civil war. They would help one another and established a good relationship. However, the movie also portrays the coldness of society to refugee. It is not a big hit movie, but essential as a chance to think about the social problem. In the 1950’s, the golden age of the movie industry, there were 32 movie theatres in Kochi. However, the number has been started to decrease after the birth of the cinema complex. 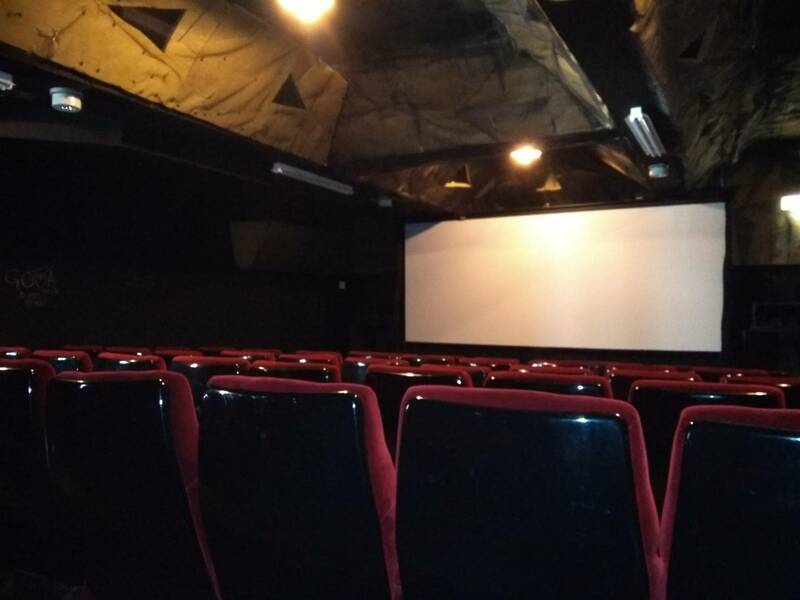 Today, we have only two art-house cinemas in Kochi. The little theatre has a small gallery. It has exhibitions of local artists and events to be able to experience the artwork. They had an exhibit of Hamada washi, local Japanese paper. The artist is working actively worldwide, but local people do not know about it well. After the birth of the cinema complex, an image of cinema has changed. Theatres have been included in shopping malls as one of the institutions. As a result, watching movies became one of amusement of shopping mall. People go to the cinema on their way to the shopping mall. Therefore, it is hard work to manage a little art house cinema. They have had many events such as greeting by a film director and actors at the cinema. In June, they showed a movie directed by Momoko Ando who is a film director and a producer of this theatre. They also had a greeting event by her and actors who played on the movie. Also, they have events which in collaboration with a small market of downtown. Tomomi does not have a negative image of the cinema complex. Unfortunately, the great cinema is going to close at the end of this year because the building is going to pull down. Local people will miss it. However, they might have a new plan for the art house cinema. They did not tell about it correctly, but the theatre might not be going to disappear. I came up with this sentence “i just want to go there to enjoy atmosphere of the cinema.” looks of the outside is really cutie and i have never tried like this cinema before. Absolutely it will give us a awesome comfortable time. This is really interesting story for me. I didn’t know that there were 32 movie theatres in Kochi. I want to go there and experience its atmosphere because this kind of movie theatre cannot be seen recently. It is very rare to see this kind of cinema these day. I hope i can go and visit it someday. 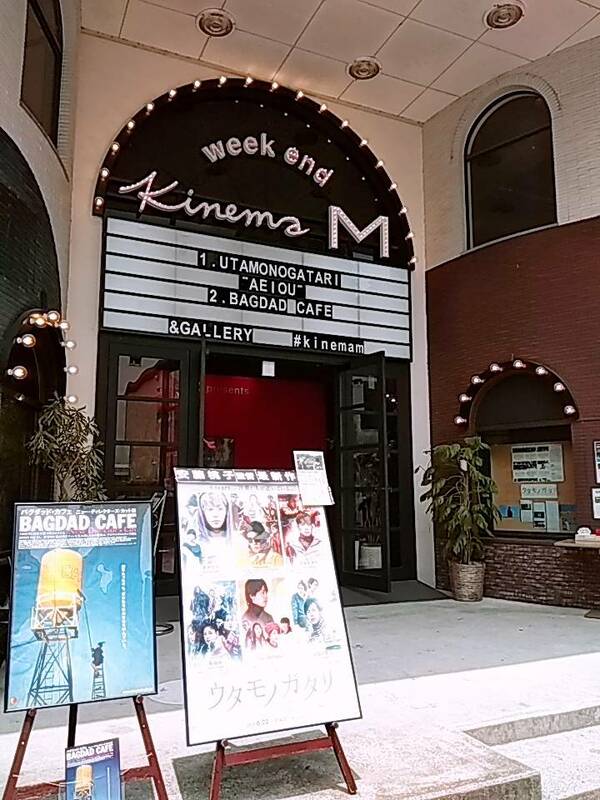 I sometimes see this cinema before going to part time job and it is a pretty nice unique place. Movie theaters in big malls do not make me excited because I have seen them many times but I really like the appearance of this cinema. It has a nice taste.